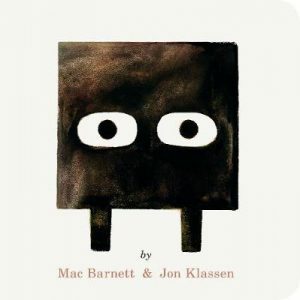 Whenever I pick up a Jon Klassen book it seems to have that super-power magic that thrusts it into classic-dom. So delectably simple yet surreptitiously clever and charmingly funny, it’s no wonder they are so well-loved around the world. The author-illustrator is the legendary creator of winning books including I Want My Hat Back, This is Not My Hat, and Sam and Dave Dig a Hole (Mac Barnett). 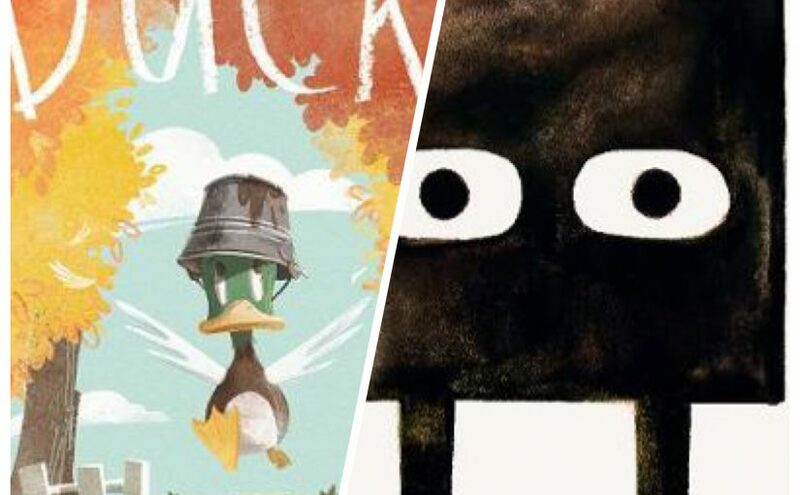 Today we’ll explore the third instalment in the ‘hat’ series, We Found a Hat, and a newbie with supreme author Mac Barnett; Triangle. We Found a Hat carries on the saga with hats brilliantly, this time featuring two principled turtles…and a hat. When stumbling across this abandoned item in the middle of the desert, the high-top headpiece soon becomes the turtles’ object of great desire. However, as there is only one hat, they agree to leave it alone. But for one turtle, the temptation of his new obsession is overbearing and he attempts a sneaky act of pilferage whilst his companion sleeps. Morality and loyalty surface when he hears of the marvellous dream with both turtles enjoying their fortune. I love that this story is played out in Parts, giving it a movie-quality feel. So clever! 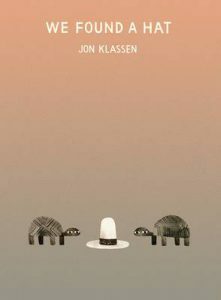 Klassen’s ingenuity also strongly emanates through the use of simple narrative and monochromatic, modest images that both say so much. The unspoken words captured through the eyes of the devilish turtle brilliantly evoke humour and clarity into his thoughts. The sparseness and the speckles of the scene beautifully portray the given landscape and the underlying notion of keeping life free of complication. We Found a Hat certainly explores some complex facets of behaviour, such as enticement and immediate gratification despite ethics, as well as aspects of trust, communication and compassion that are important in relationships. Yet its beauty lies in its simplicity, wit and charm, sure to allure readers of any age many times over. 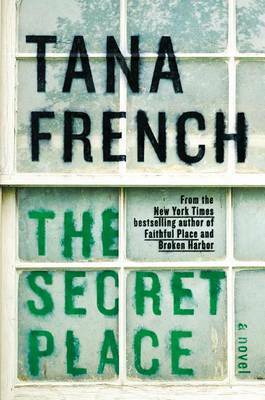 Walker Books Ltd. UK, Walker Books Australia, October 2016. 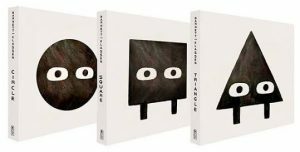 With their wry sense of humour, rich messages and unsurpassed storytelling talents, Mac Barnett and Jon Klassen enlighten us with the first in a new trilogy and more sneaky characters; it’s Triangle. This board book style picture book with its stand-alone, wide-eyed triangle on the cover is just sublime. Again, with Klassen’s mesmerisingly textured watercolours in earthy tones and unpretentious landscapes we are immediately drawn in to the action of each scene. 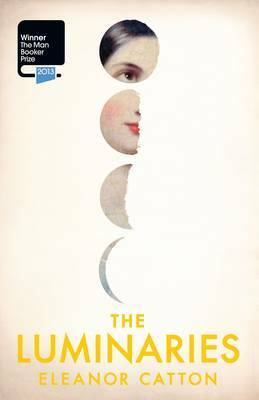 Barnett’s narrative is straightforward, perfectly paced and inviting, enrapturing his audience with curiosity, excitement and absolute delight. 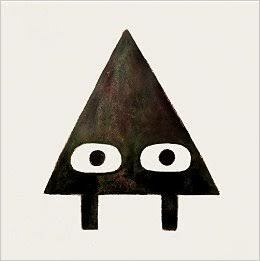 Triangle leaves his triangle house with one naughty plan in mind – he is off to play a sneaky trick on Square. His path through a shape-laden environment leads him to Square’s door, where he plays his cruel, snake-impersonating trick. 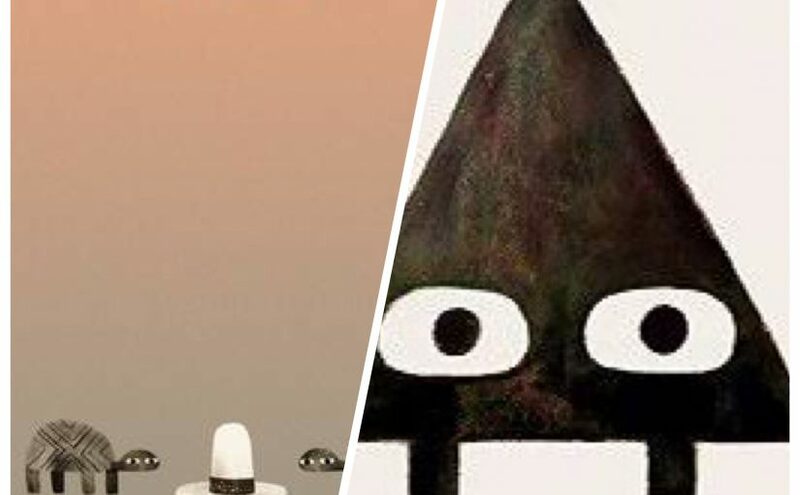 When Square uncovers Triangle’s mean joke, he intends on revenge and chases him back through the shapes and to Triangle’s door. But what happens next comes an unexpected justice for both parties. You get what you deserve! Stunningly captivating. Brilliantly played-out comedy. Triangle shows us exactly the result of a poorly thought-out and mischievous prank. 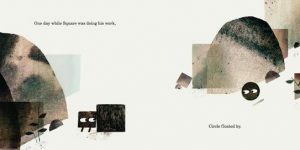 Including themes of trust and social discrepancies, young readers are also pleasured with the exploration of shape and size, and the playfulness that is childhood. ‘Tri’-mendous fun for kids from age three. Out soon! Walker Books Ltd. UK, Walker Books Australia, March 2017. Jon Klassen is the author and illustrator of the delightful new picture book, I Want My Hat Back. 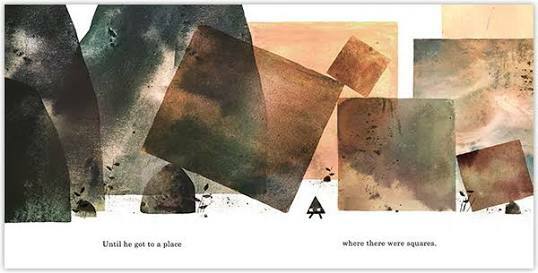 Today he’s visiting Kids’ Book Capers to talk about his journey and creating this book. 1. Can you tell us briefly about how you became an author/ illustrator? I went to school for animation, but the part I liked best about making animated films was designing the backgrounds and figuring out the colours. I worked for some studios doing that for a few years, and got more interested in doing smaller things on my own. I’ve always liked books and book illustrations, so I guess my own things alluded to that and I got lucky and some publishers saw my work. 2. 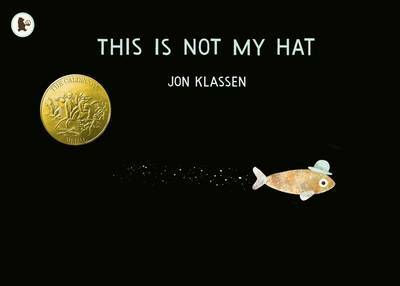 What was the idea for I Want my Hat Back inspired by? 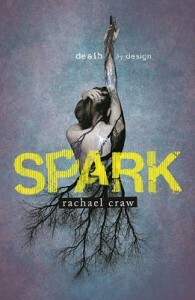 It was thought of first as the title matched with a hatless character on the cover. A bear seemed like a good choice because you don’t really know what he’s going to do about it. 3. How long did it take you to create this book from start to finish? About 4 months, give or take. The roughs were pretty straightforward, and although it took a little time to figure out a good technique for the final artwork, once it was nailed down it was a pretty smooth process. 4. Can you tell me about the main character and what you like/dislike about them? 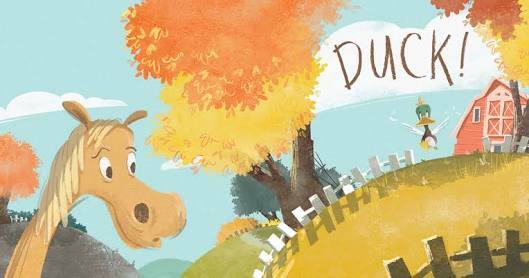 The main character is a bear who has lost his hat. He is polite about asking around for it, but near the end he realizes he’s been deceived and his politeness is sort of forgotten. I like that he is polite, but also I like that he sort of loses himself for a second in this story. I think at the end he’s not quite sure what to think of what’s gone on. 5. This is the first book you have both written and illustrated? How have you found this process different from previous works where you’ve illustrated books written by someone else? It’s much different. Getting the chance to do both is a real privilege. 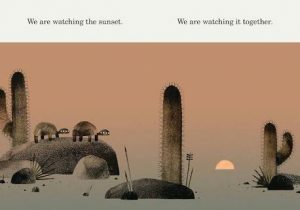 You get to tailor the writing to the pictures and go back and forth between the two things until they are both working together. Doing illustrations for something written by someone else is fun too, because you get to take something you didn’t know about before and interpret it and the results are always a bit of a surprise because most of the time it’s not something you would’ve thought of doing. 6. 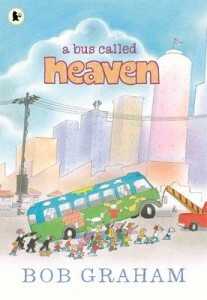 What did you enjoy most about writing and illustrating this book? I really enjoyed doing the final illustrations. They are very simple, but they had a context I liked thinking about and working to, and that makes illustrating really fun. 7. 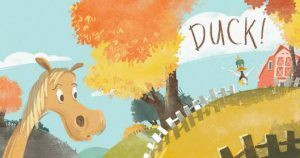 What was the hardest thing about writing and illustrating this book? The writing was tricky. It took some time to figure out that it could be done with just dialogue. Before that, I was a little intimidated by narration, but after that was done away with, the writing came easier. 8. What is the target readership for your book and why will readers like it? I’d like to think it can be for a number of age groups. 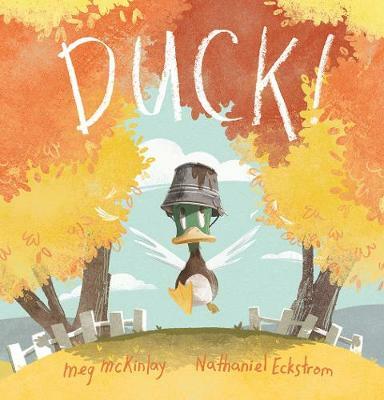 We tried to make it a book where the basic story wouldn’t be lost on anyone, but where the explanation of the events at the end was subtle enough that older kids would pick up on some things that younger kids might not. Thanks for visiting, Jon. Enjoy the rest of your tour. Check out the schedule for all the other great blogs Jon’s visiting.